Precision Injection was started when we were approached by a potato processing plant requesting we look into manufacturing the ADR knives. We found a need in the market for a second source for this product. Since 1999 we have become a qualified company to manufacture and distribute the PI112 (ADR) knives and have been selling the PI112 (ADR) knives into many of the potato processing plants all over the world for over 12+ years. The PI112 (ADR) knife is made of the same metal detectable material as the OEM (ADR) knives. The PI112 (ADR) knife is of superior quality. 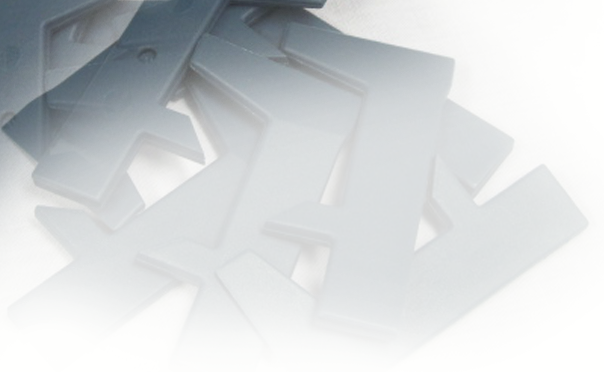 Our knife will fit into any of the OEM ADR (Automatic Defect Removal) machines. The PI112 knife has more flexibility and strength so it can be straightened and reused. This knife will not react any differently in the operations of the ADR machines than the OEM ADR knives.